Something on your list that's not in our store? We want to satisfy and delight our customers - every single one. 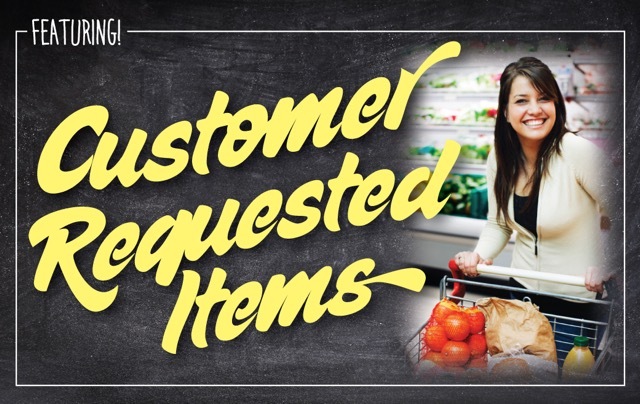 At C&K Market our Customer Request Program is designed to do just that. If there is something on your list that is not in our store, we want to know. We will do everything we can to make your request happen! Our goal is to provide superior customer support in the communities we serve.